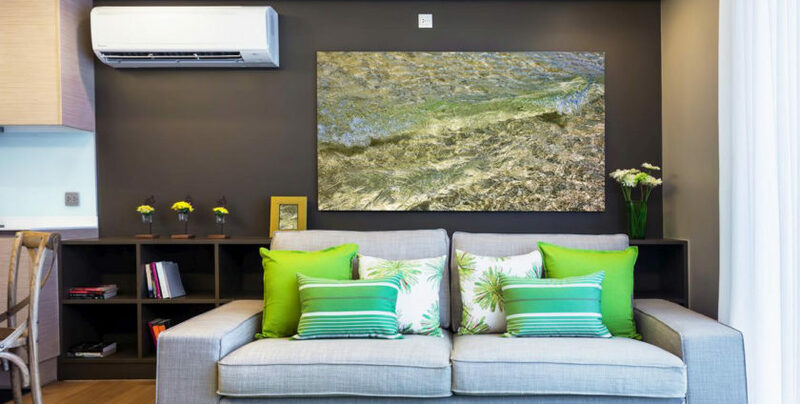 Daikin VRV system is rapidly increasing in applications from commercial only to now designer residential homes that require sleek elegant conditioning with maximum versatility and efficiency. The VRV system offers essentially a common outdoor system that is linked to a multitude of single indoor units where one is incorporated for each room or zone. Effectively a common installation may possess of a single outdoor with say 10 indoor units giving the client the flexibility of only operating the indoor system required. 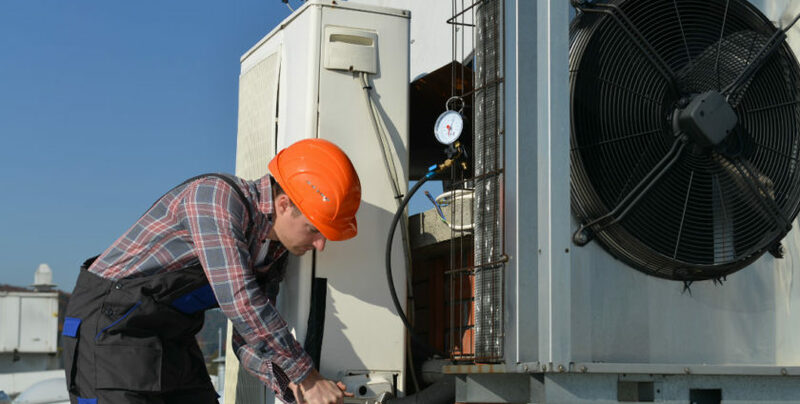 This will automatically limit the condenser/outdoor unit’s operation and power intact. Each indoor system can individually control its own temperature allowing different areas of the home or dwelling to suit everyone’s needs and to allow for external temperature loads. The selection of the indoor system is vast and diverse in nature, from concealed bulkhead units, wall mounted units, floor units, high static ducted systems to ceiling cassette units allowing the client to have the most suitable type of indoor unit incorporated for their requirement and design. Controls can be catered for individual controllers, grouped controllers or incorporated to a building management system, both standard wall mounted and infra-red handheld controllers are available allowing the VRV systems to be the most user adaptive and versatile conditioning system on the market.